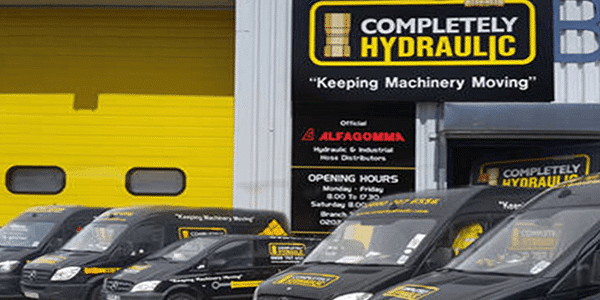 The Kent hydraulics trade counter, situated in Belvedere, is very capable of handling hydraulic services to this growing industrial sector. 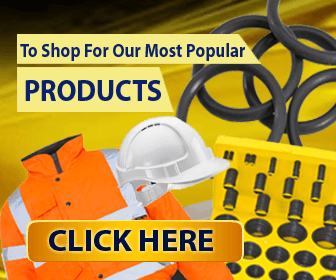 Whether you need parts, rams, hoses, oil, maintenance or general advice, pneumatics and even system engineering we can oblige. Come and visit or call us - We are always happy to help. 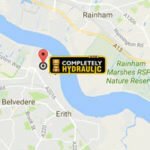 We take pride in helping and advising on any hydraulic related issue. 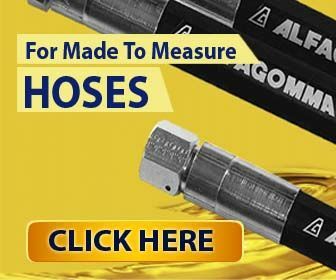 We specialise in hose repairs because we are the UK's official representative for Alfagomma. 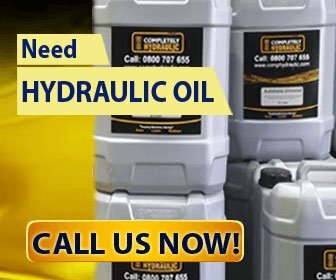 For hydraulic repairs, parts, accessories and emergencies services, just call. Kent Trade Counter Update . . .